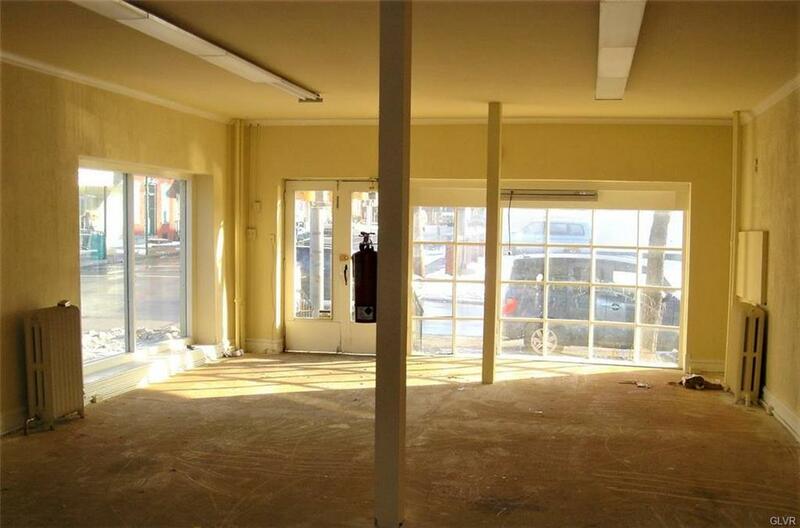 Completely renovated building with large open space suitable for manyuses - retail, office, etc. 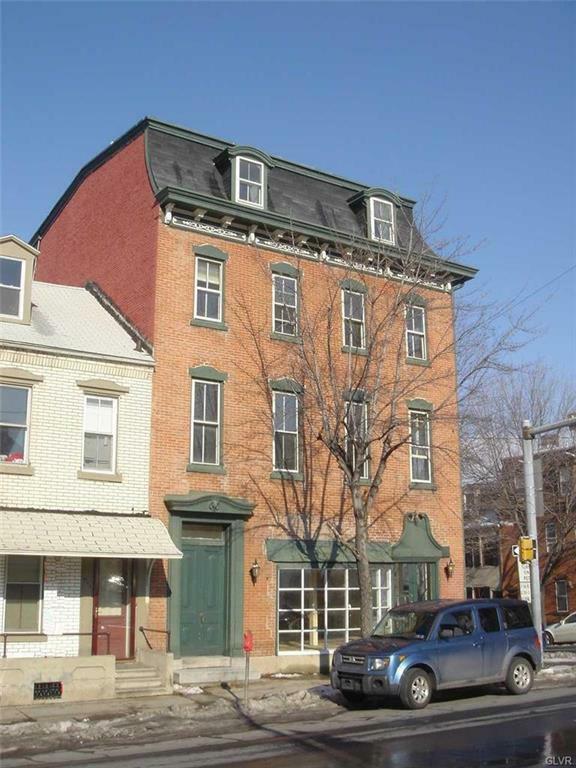 Includes 2 private offices in rear, 1/2 bath, andbasement for storage. 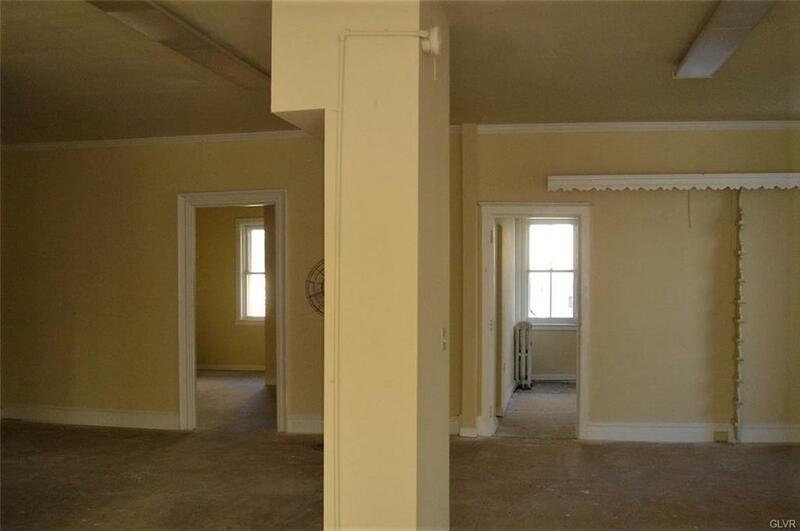 Huge windows, high ceilings, and great visibilitymakes this a perfect spot. Listing provided courtesy of West End Associates.